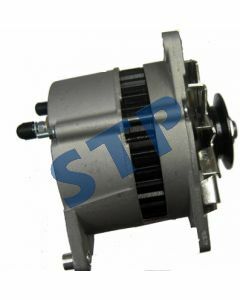 Alternator 3760524M91, 55amp 12v You must be a registered to see price and/or purchase. 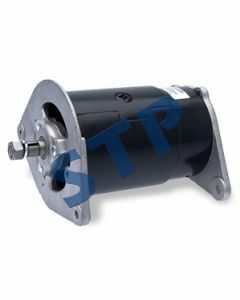 LRS215 Starter for MF You must be a registered to see price and/or purchase. 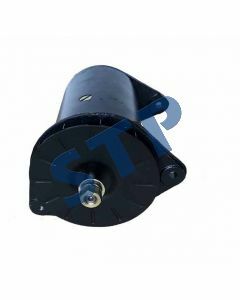 LRS232 Starter 3763362M91 You must be a registered to see price and/or purchase. 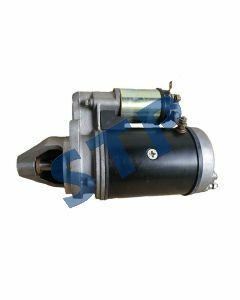 LRS190 Starter 3763363M91 You must be a registered to see price and/or purchase. Dynamo 22 Amp 22704, 22700 You must be a registered to see price and/or purchase. 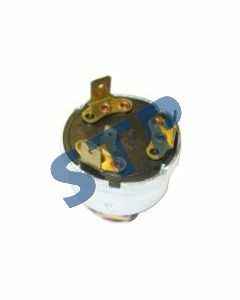 Heater Plug, Thermostat Burner w/ Thread Connector 893501M1 You must be a registered to see price and/or purchase. 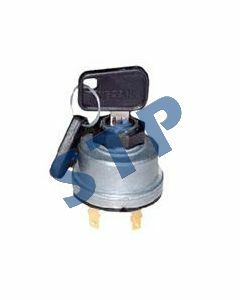 Ignition Switch 883928M91 You must be a registered to see price and/or purchase. 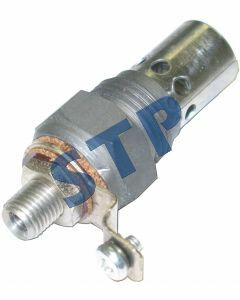 Starter Switch with Key 5146155 You must be a registered to see price and/or purchase.